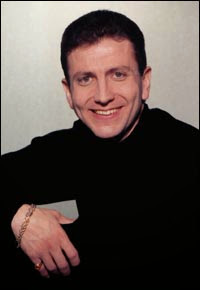 There are numerous videos which George Roman produced himself or in which he was a featured speaker. You can view these videos and others of George on YouTube and on Vimeo. Below are commercial DVD collections, in four volumes, of George Roman's self-produced Beverly Hills Love Guru TV shows. George describes personal cycles which influence personality and physical, emotional and mental compatibility with others. George explains how compatibility with one’s partner is fundamental, and that it cannot be forced nor cultivated. George on the importance of finding one’s destiny and duty to society, thereby making for a successful and fulfilling life. George shares his insights and techniques regarding astrological and psychic divination applied to bettering others’ lives. George outlines basic principles for aligning one’s thoughts and perceptions with the ideals of success, happiness, and love. George speaking on the theories of the correlaiotn of facial structure and intrinsic behavior and character. George goes into further detail on facial characteristics and matters of personality and interpersonal compatibility. George suggests reconciling the ideas of predestination (fate) versus free will in seeking an optimal purpose in life. 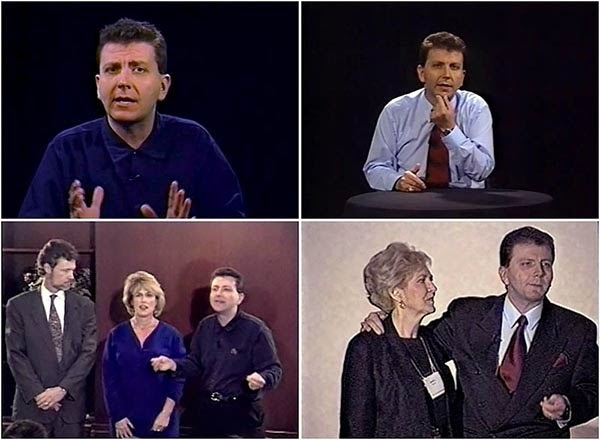 An episode of George’s previous TV show, George Roman Presents, describing how it is that people direct or misdirect their lives.